Robert, DL7VOA will be active from Belize 18 - 30 November 2017 as V34AO. He will operate on 160 - 10m including activity in CQ WW DX CW Contest. Robert Busch, Hufelandstr. 24, 10407 Berlin, Germany. I would like to remind you of my upcoming trip to Belize. Meanwhile I got the written permission to use the special callsign V34AO for the whole time of my stay! Once again my wife and I plan to explore another exciting part of our small planet. This time we will follow the tracks of the Maya in Central America with a final recreation stay in Belize. I plan to be active as V34AO from Hopkins in Belize between Nov 18 and Nov 30, 2017. The QTH will be directly on the beach of Hopkins with every QSO made viewing over the Caribbean Sea. As usual, operating will take place in "holiday style" mainly in CW during the local evening and night hours (maybe some SSB, no digital). I will have my little Elecraft K2 with me running 100 watts into a 10m fiberglass pole with vertical dipoles on 10/12/15/17/20m, groundplanes for 30m/40m or an Inverted L for 80m. I will join the CQWW CW Contest (single operator all band, low power) with the only focus on having fun in pile-ups. The contest weekend will be (mostly) mine but during the rest of the time please understand that during day time there are other important holiday activities to be undertaken with my wife like relaxing, snorkeling, flying my drone, etc. instead of conducting a 100% DXpedition (which does not mean that I never show up on the bands during day time). QSLs for V34AO via bureau or direct to DL7VOA. 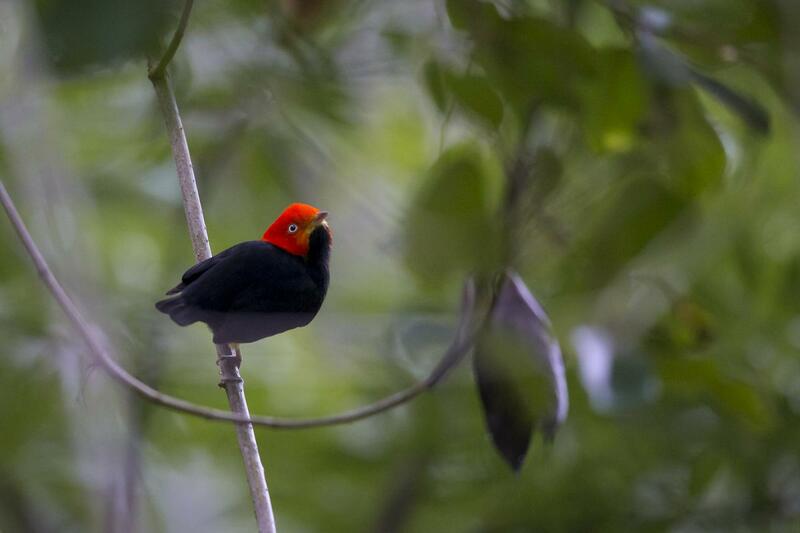 Red - capped Manakin, Belize. Author - Paul Jones. 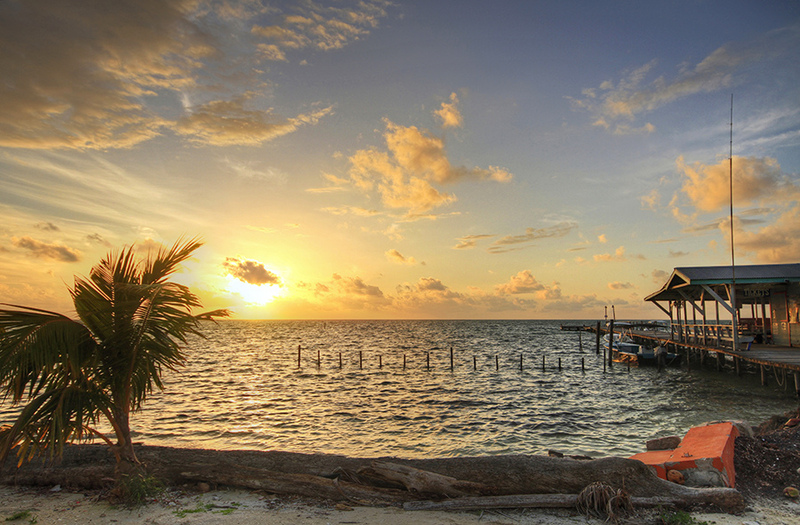 Belize. Author - Matt Champlin. 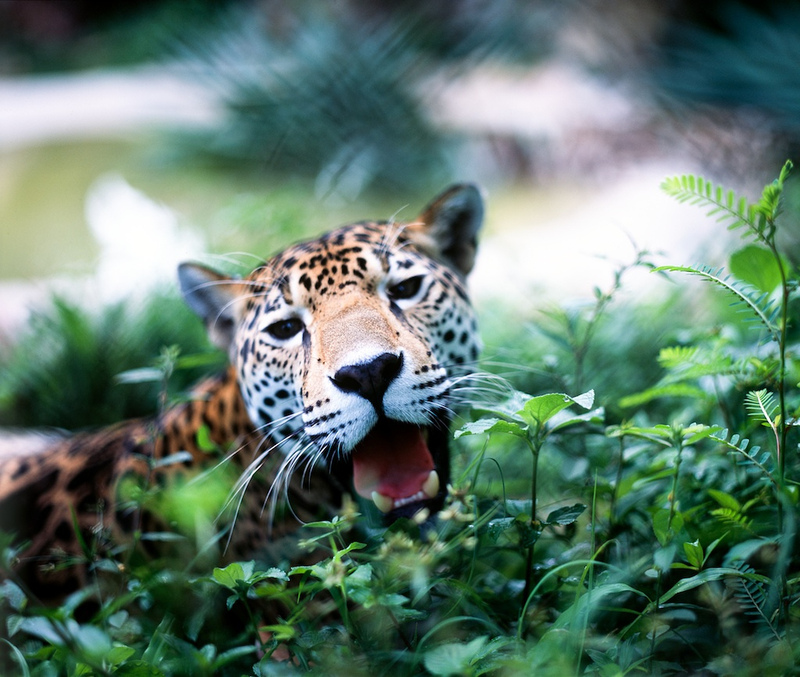 Jaguar, Belize. Author - RawheaD Rex. V34AO. Where is Belize located. Map.